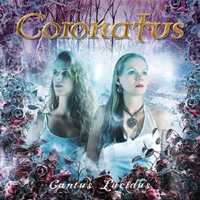 Read the full review at Sonic Cathedral. 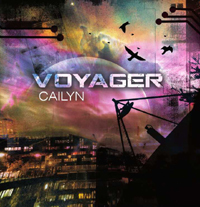 Christopher Backeberg (known on Metal State as Mammal) immerses himself in Cailyn’s “Voyager”, which he finds to be an eminently worthy tribute to both the modern classical music of Gutav Holst and the astounding achievements of the Voyager space program. He recommends the album as an indispensable addition to the library of any ardent prog rock fan. 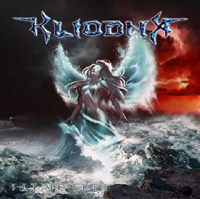 Moscow natives Crimson Blue rendered reviewer Allyson Kenning a bit speechless – which rarely happens! 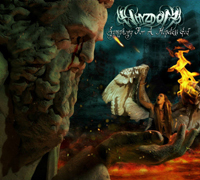 – with their new album, an integration of Gothic and Art Metal. 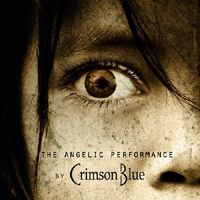 Visit Crimson Blue on Facebook. Reviewer Christopher Backeberg doesn’t use words like “awesome” because he thinks they were invented for Mount Everest. If he did, he would say the debut of Vicky Psarakis with The Agonist is awesome. 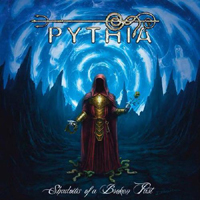 He would add that the band’s expansion into a wider range of metal styles is also awesome. 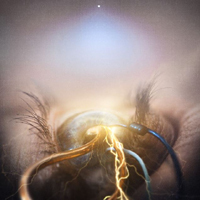 In his opinion, the new album is the highest peak in The Agonist’s work so far. Visit The Agonist on Facebook. 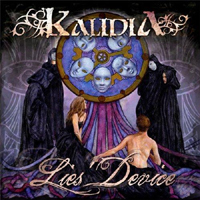 Posted on February 25, 2015, in Exploring New Things and tagged Cailyn, Cantus Lucidus, Coronatus, Crimson Blue, Eye of Providence, Gothic Art Metal, Gothic Metal, Kalidia, Kliodna, Lies' Device, melodic death metal, Melodic Metal, Neo-Classical Symphonic Progressive Rock, Power Metal, Pythia, Set Me Free, Shadows of a Broken Past, Sonic Cathedral’s female-fronted roundup for February, symphonic heavy metal, Symphony for a Hopeless God, The Agonist, The Angelic Performance, Voyager, Whyzdom. Bookmark the permalink. 1 Comment.